Washington, D.C. — The American Road & Transportation Builders Association (ARTBA) announced a formal partnership with AECOM aimed at strengthening the leading global infrastructure firm’s position in the design, construction and management of safer transportation infrastructure projects. 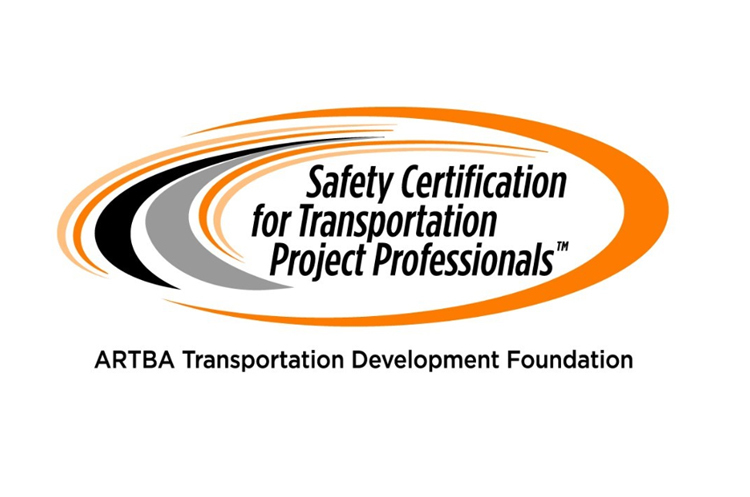 The partnership will encourage and facilitate AECOM employees earning the American National Standards Institute (ANSI)-approved Safety Certification for Transportation Project Professionals (SCTPP) designation. The certification exam tests knowledge of industry-established core competencies necessary to recognize and mitigate potential hazards to those in and around transportation project sites. The exam was developed to meet the rigorous ANSI protocol by a panel of subject matter experts from leading U.S. transportation construction firms, state transportation departments, federal agencies and labor unions organized by the ARTBA Transportation Development Foundation in 2015. The program, which earned ANSI accreditation earlier this month, was launched in late 2016. The exam is administered nationwide at Pearson VUE Test Centers.